The News & Views section of our website features guest essays from various Mountainfilm luminaries, as well as stories about how Mountainfilm has inspired and connected individuals, updates on Mountainfilm Commitment Grant films, dispatches from Mountainfilm on Tour, commentaries on current issues and general announcements. Browse the complete archives to dig deep into the issues, themes and personalities we hold dear. Audiences at Mountainfilm’s 40th Anniversary Festival saw movies about incredible feats of climbing; remarkable young pinheads competing at the world’s premier science fair; elite athletes fueled by a plant-based diet; a one of a kind Supreme Court Justice and a delta teeming with wildlife in Botswana. 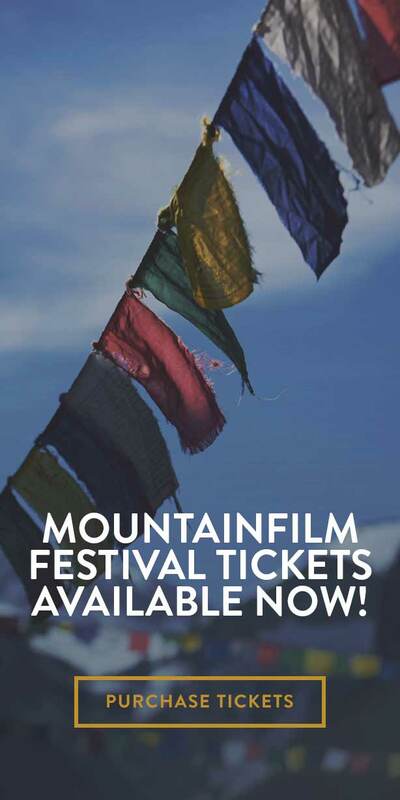 Passes for this weekend’s 40th Anniversary Mountainfilm Festival are sold out. But for those who failed to score a pass: don’t despair. The four-day festival features a plethora of free events. 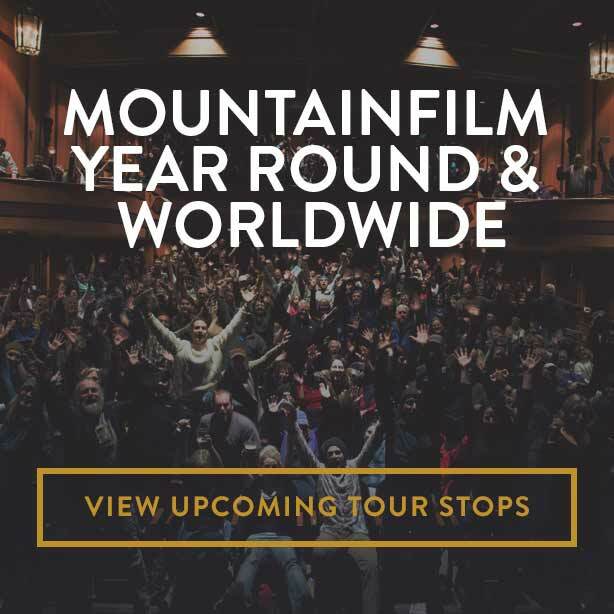 Festival Director Suzan Beraza said the lineup will offer new ideas from big thinkers, stories from old and beloved friends of the festival as well as stories the Mountainfilm audience hasn’t yet heard.